Bring the first African-American President to your next Halloween, costume party or political event with this Barack Obama Deluxe Mask. 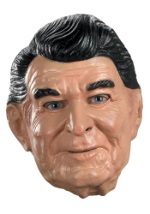 This one-size-fits-most mask is made of latex and slips on over the head. 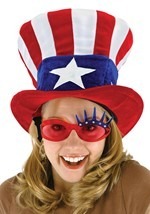 Slits for the eyes, ears, nostrils and mouth provide for unobstructed seeing and breathing. 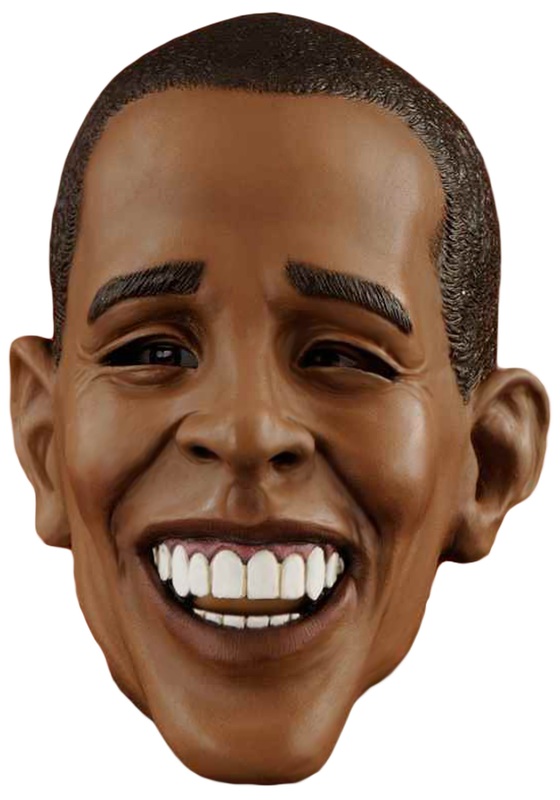 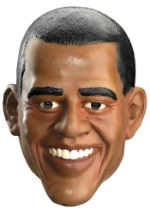 Wear this Obama mask to show your support for the President or to make a political statement. 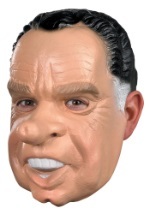 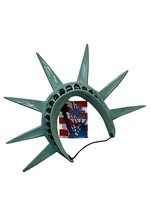 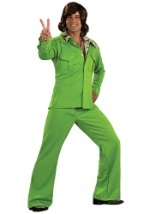 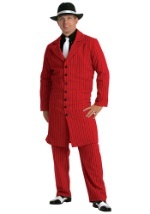 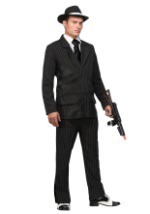 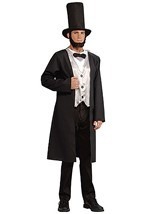 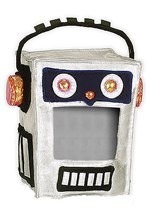 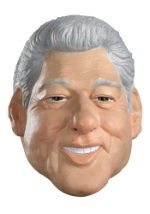 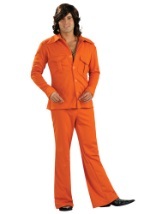 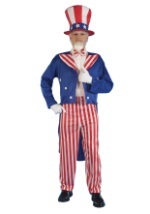 Check out our other great political masks and accessories for a fun group costume.